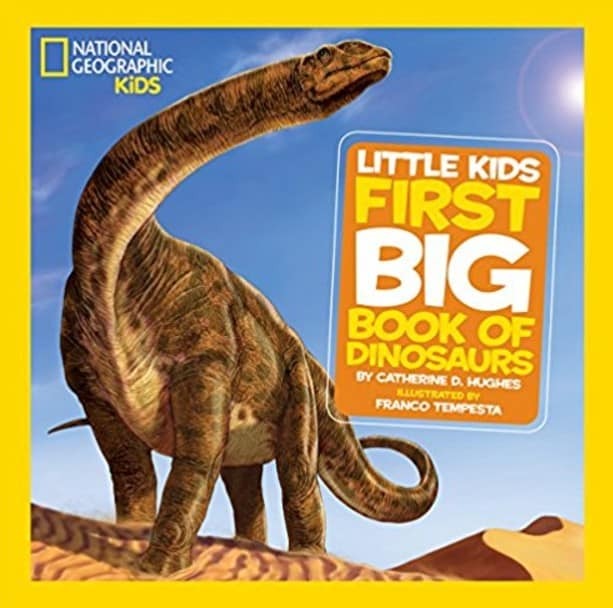 The National Geographic Little Kids First Big Book of Dinosaurs is on sale for $7.60 at Amazon right now. That's 49% off the list price of $14.95! These are great books!